Portable and installed plastic loudspeakers used in applications including sound reinforcement in Front of House and Foldback application in Houses of Worship, Events, Clubs, Rehearsal Halls etc. The HP Series delivers extraordinary performance at unmatched value. 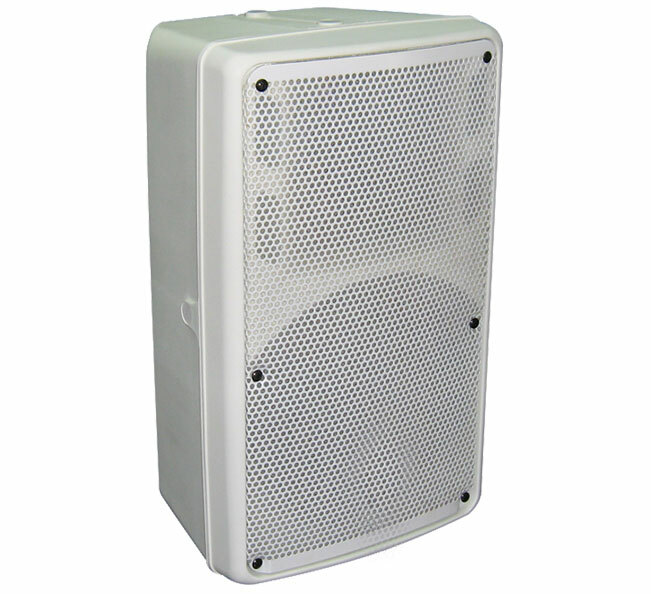 Portable and installed plastic loudspeakers used in applications including sound reinforcement in Front of House and Foldback applications in Houses of Worship, Events, Clubs, Rehearsal Halls etc. The HP Series delivers extraordinary performance at unmatched value.